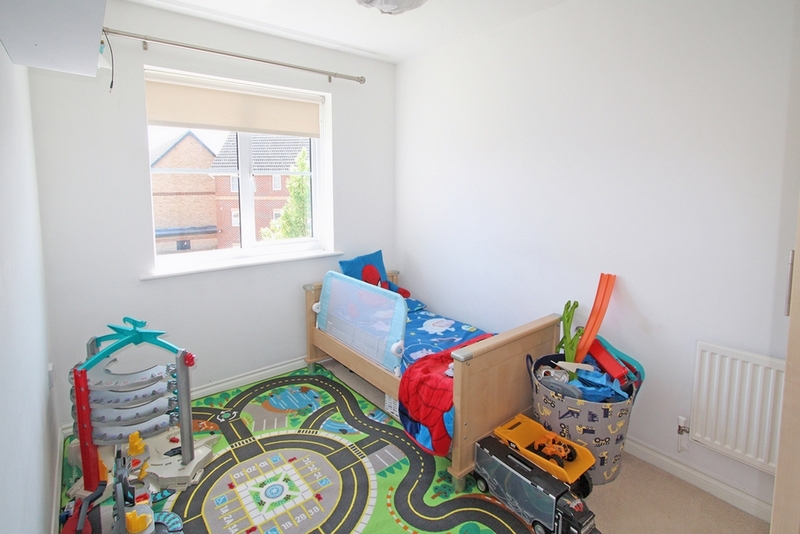 Ashton Reeves are delighted to offer this four bedroom family home, which offers generous and flexible living accommodation which is set out over three floors. 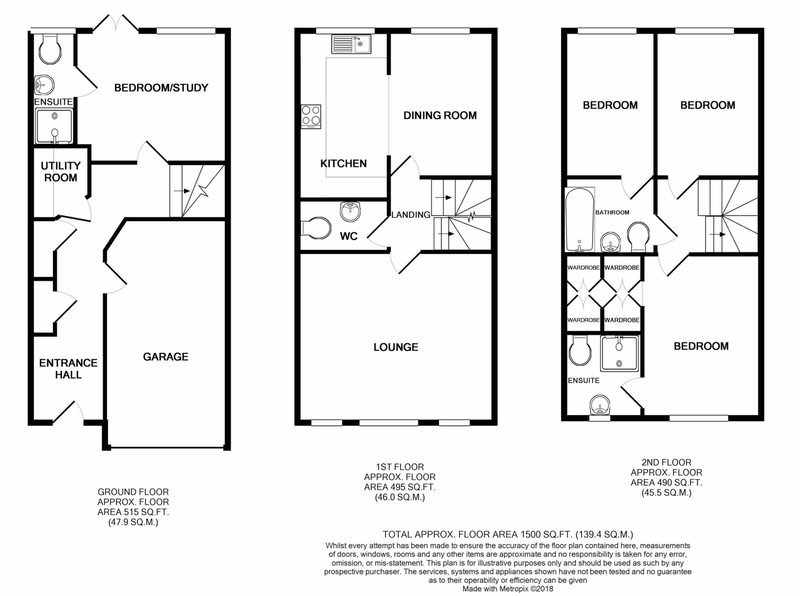 To the ground floor there is an entrance hall, utility room, bedroom/Study Room with an en suite and to the first floor there is a modern fitted kitchen leading to a Dining Area with the addition of a separate Lounge. 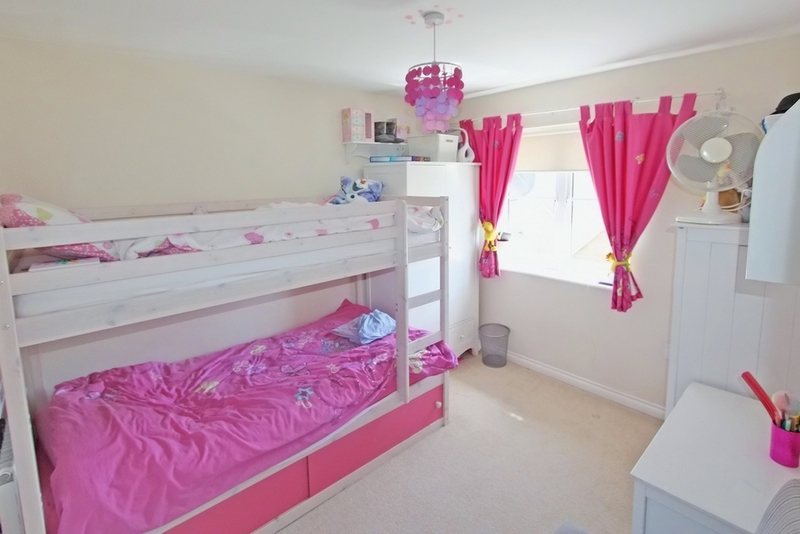 To the top floor there is a family sized bathroom, three bedrooms - the master boasting an en suite and built in wardrobe. 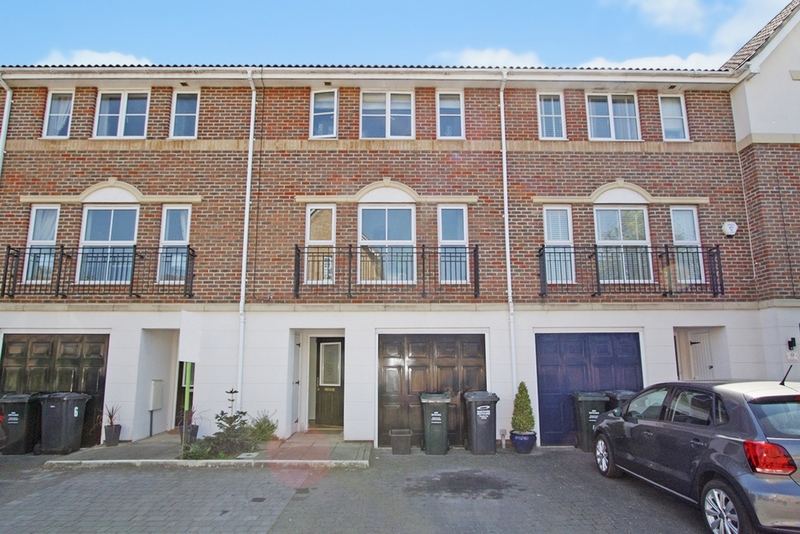 Benefits to note include an integral garage, off street parking, front and rear gardens, double glazing, gas central heating, as well as being conveniently situated for local amenities including popular schools, bus routes and A2 / M25 motorway links. Sorry No DSS, Students or Sharers. 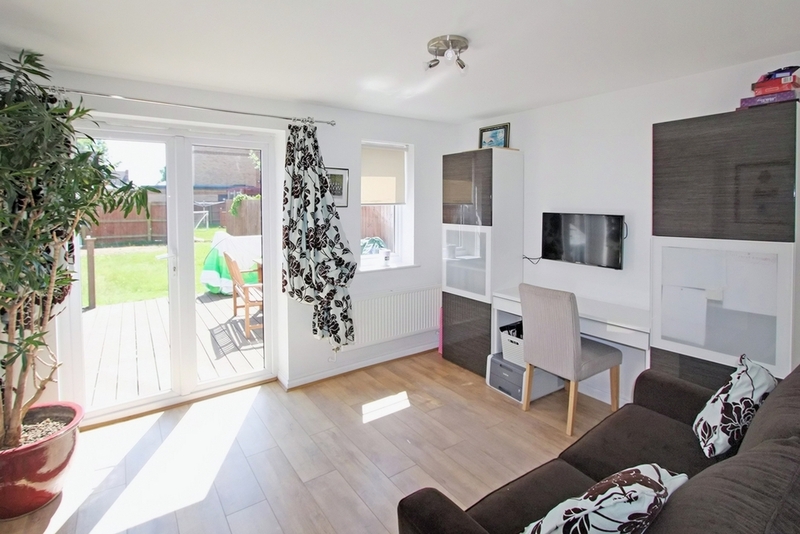 Oak wood flooring, bright and spacious, natural decor, with storage cupboard and doors leading to garage and utility room. Maple style base and wall units, worktop with sink. 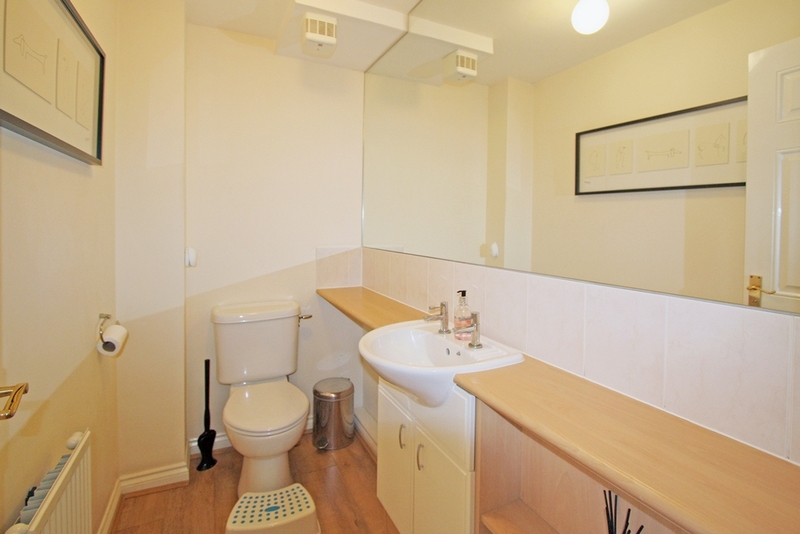 Tiled flooring with radiator. 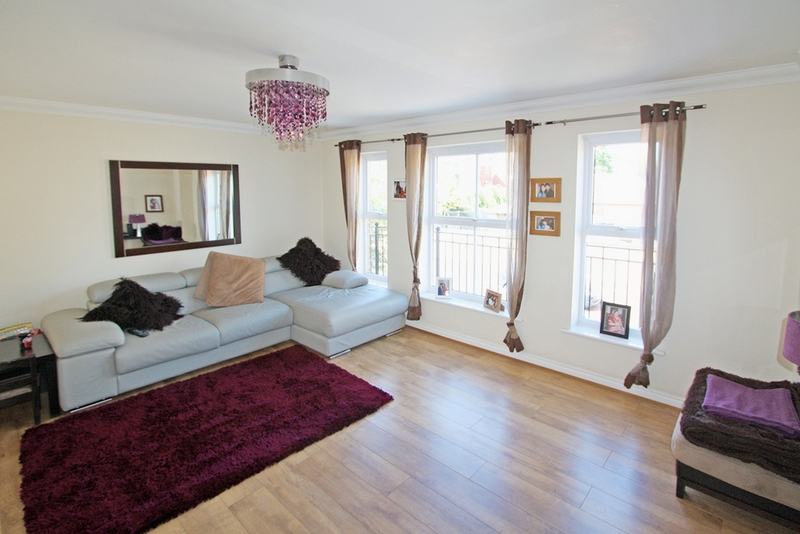 Oak wood flooring, radiator with double glazed patio door and window to rear garden. 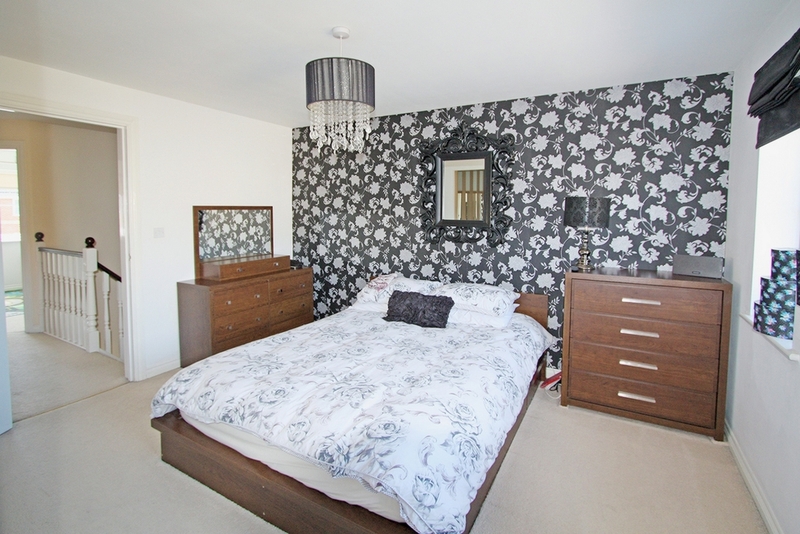 Door leading to en-suite; with w/c, shower cubical, sink vanity unit with double glazed window to rear. Decked at the front with lay to lawn. Open plan kitchen diner. 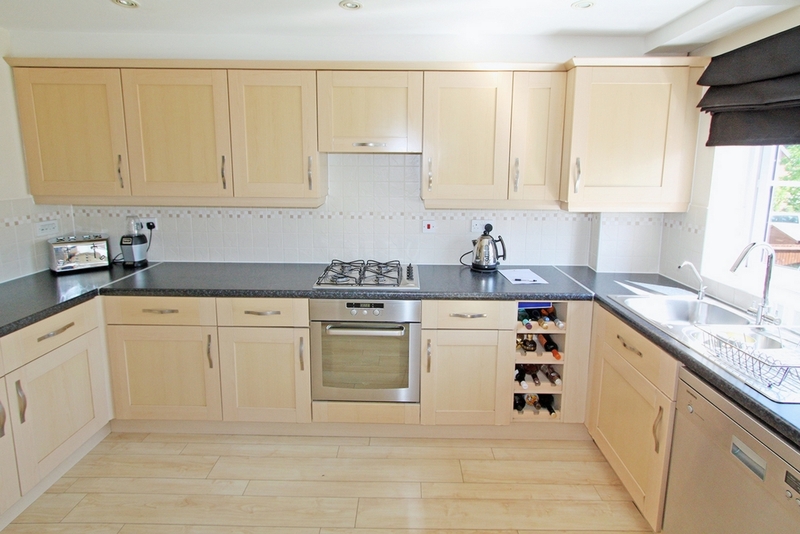 Maple style kitchen with base and wall units. Black/blue slate worktops. 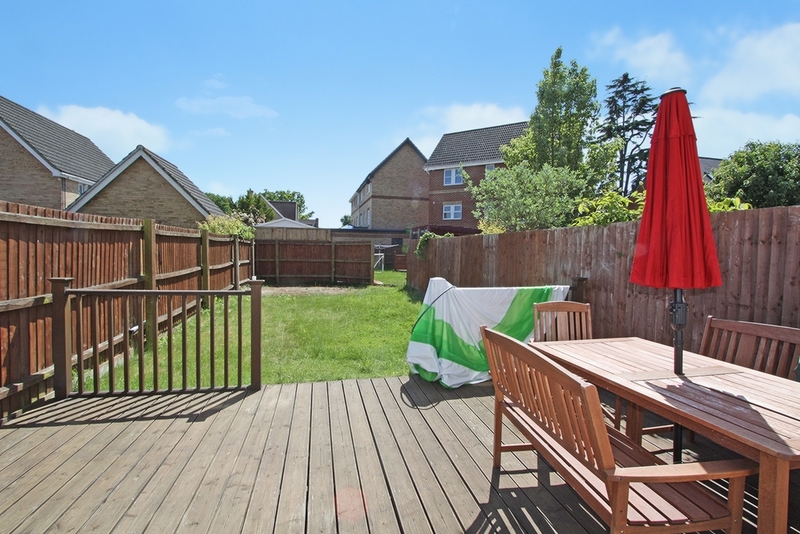 Appliances include; single oven, 4 burner gas hob, and dishwasher and fridge freezer. 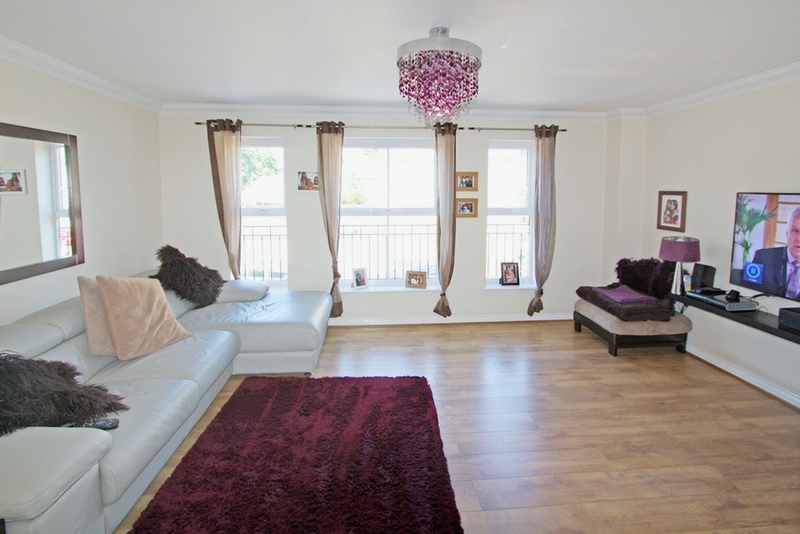 Vinyl flooring with 2 double glazed windows to rear. 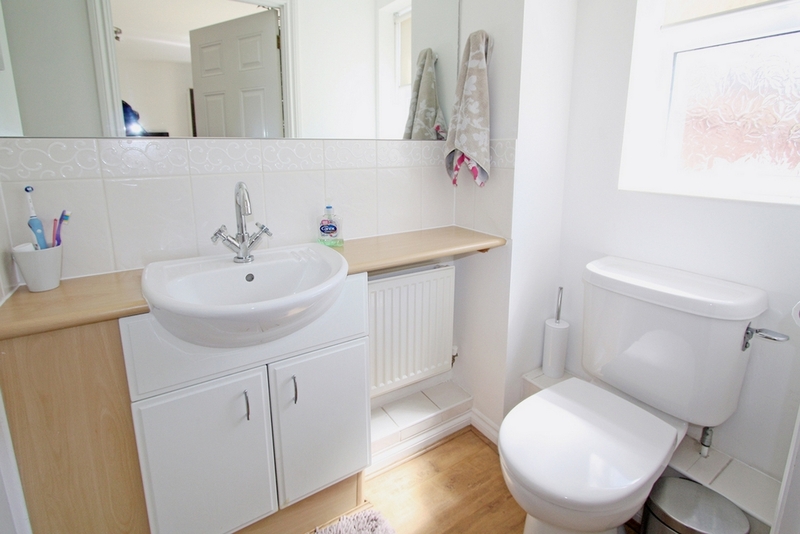 Oak wood flooring, w/c, sink vanity unit with worktop and radiator. 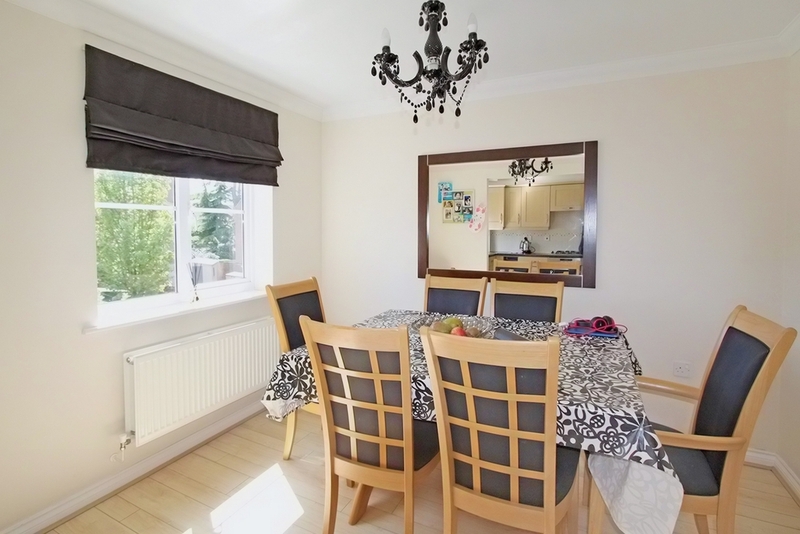 Oak wood flooring, natural decor, 3 double glazed windows to front with radiator. Tiled flooring and part tiled walls. 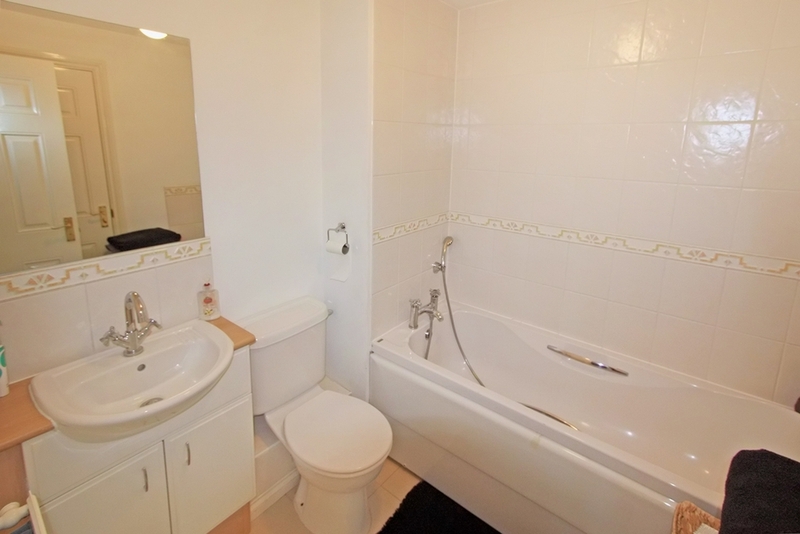 W/C, shower bath with sink vanity unit. Carpets laid, radiator with double glazed window to rear.